Reduce Your Bills by up-to 50%! Qualify For 100% Free Solar? Thanks to generous government incentives, you can now get a highly efficient Solar PV system installed in to your home completely free of charge. Join 100,000's who have already taken advantage! Want to Slash Your Bills by Up-To 50%, For Free? Because of the UK governments 'generation tariff', approved installers are now able to install highly efficient solar pv systems in to qualifying homes for free. That's right, there is absolutely no cost to you, the home owner. 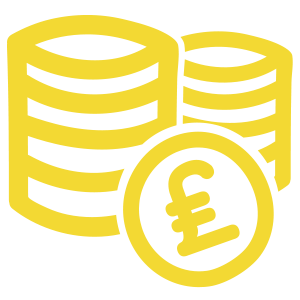 The installing company take the payments from the 'generation tariff' to cover the cost of the install and they'll also fully maintain the system over it's lifetime to ensure it's running at its maximum efficiency. So, for absolutely no cost, you can slash your utility bills by up-to as much as 50% and also do your bit for the planet by generating your own clean, green electricity. Sounds good, doesn't it? 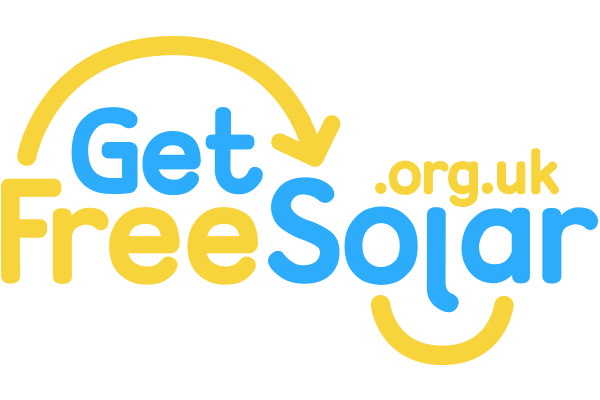 Want to know if you, and your property could qualify for free solar? Find out now. There is zero install costs, zero maintenance costs, and zero service costs. It's completely free. You could cut your electricity bills by up to 50% and generate your own renewable energy. The minute your free solar system is installed, you will start to see the savings on your bills. It is instant. All free solar installs are carried out by MCS approved installers. So there's complete piece of mind. Want To Reduce Your Bills By Up-To 50%? Solar PV systems convert day light from the sun in to electricity. The panels on your roof harness the power in DC form, it then flows through an inverter, which converts it in to AC, allowing you to power appliances in your home and slash your bills by up to 50%. Any excess is then sold back to the grid as part of the 'generation tariff', this is what the installer will claim to cover the cost of the install and the on-going maintenance of your system. Even when the sun isn't shining, Solar PV systems will still generate electricity. This is because the photovoltaic panels only need light, not 100% sunshine. To give you an idea of its success, Germany are the world leaders in solar with over 1.4 million systems currently installed and their climate is very similar to the UK's. Do You Qualify For 100% Free Solar Panels? The property which you intend to install solar on to must not be listed, or owned by a council or housing association. Your roof space must be structuraly sound, not be heavily shaded by trees and/or surrounding buildings. You must own the property, or be the landlord of the property you wish to have solar installed on. Solar funding is limited, so you must be in a position to act fast in order to take advantage. We've been helping home owners throughout the UK to access quotes and incentives for a whole host of home improvements ranging from new boilers and solar panels, to free boiler replacement grants by using a network of content-rich, and extremely informative websites. By utilising our fully approved database of installers, we are able to put you in touch with those who can help you, fast. What's more, because we constantly monitor our customers feedback, you can rest assured knowing that you're enquiry is in safe hands. This is a free service and there is no obligation to proceed. Want Solar Panels 100% Free of Charge? Solar funding is available for a limited time only - All statistics quoted taken from Energy Saving Trust.